So big update! 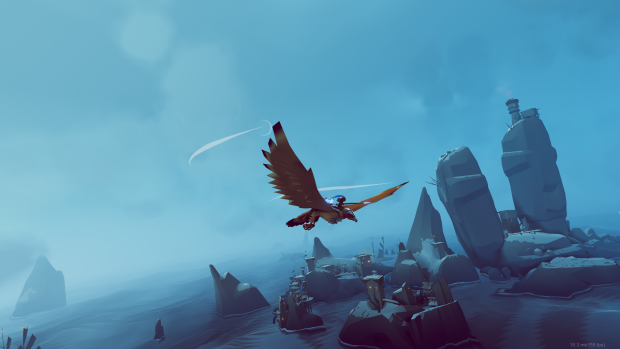 #theFalconeer has been nominated by Game Connectionfor a developer award. Super proud to be heading to #GDC2019 and #GamesConnectionAmerica with that feather up my hat. And excited to show the Falconeer there. I also put up Thefalconeer.com where you can browse more information about the game, the world as well as lots of footage and screens. And had to whip up a quick trailer for the occasion. In the meantime I've been tweaking some locations, such as Dunkle. Taking it from a sleepy fishing village to a bustling trading port.